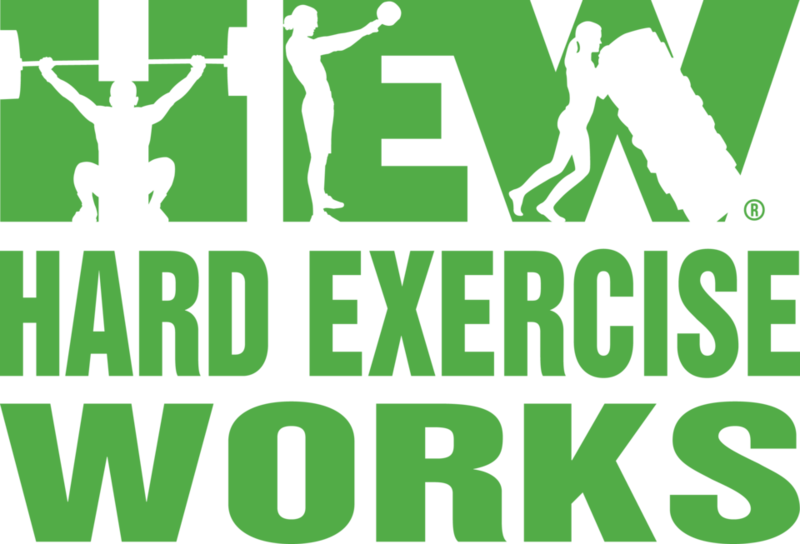 Start taking classes at Hard Exercise Works and other studios! Hard Exercise Works offers high-intensity interval training in a group fitness setting. All classes are instructor led and scalable and modifiable for every level of ability. All classes include a warm-up, the work out of the day and a cool down and stretch - the entire class never lasts longer than one hour. Please bring a water and towel to class. Always a fast and strong workout, so fun! Best coaches and people! Really enjoyed the class!! Will definitely be back! Great coaches, great workout. Made me feel at home! Loved the workout ...it was a Quick class- with awesome instruction! Really clean place &amp; easy to get to with tons of parking!